Help Fortress of Solitude spread the Christmas cheer this year by giving back! Do you remember that special feeling of excitement you felt rushing to the tree to find what Santa has left you on Christmas morning? Well, this festive season Fortress would like to give back and bring cheer to many children who don’t get the opportunity to share that same privilege. 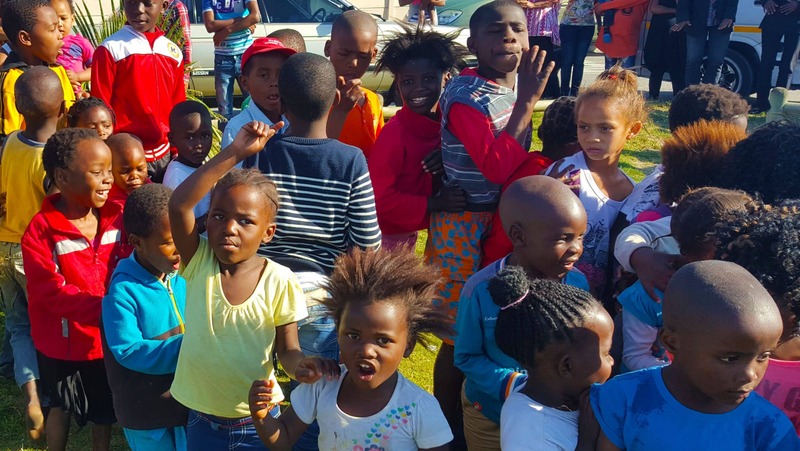 We’ve partnered with a local NGO, Hope of Africa, to make these boys and girls’ Christmas special. We invite you to join us in sharing some holiday cheer to those kids who would possibly receive no gift at Christmas time. We will be distributing the gifts to the underprivileged children on Saturday 16 December 2017. Any and all contributions will be greatly appreciated. Bevan Loubser @Retail Next – 3 Lagoon Beach Drive, Lagoon Beach, Milnerton, 7441. Chantal Loubser – 16 Ludgate Road, Kenwyn, Cape Town, 7780. Deville Louw – Please contact 082 828 5345 (via WhatsApp) for drop offs in Centurion. Evan Saunders – Please contact 081 234 3826 (via WhatsApp) for drop offs in JHB North. For more information, contact Chantal at [email protected]. 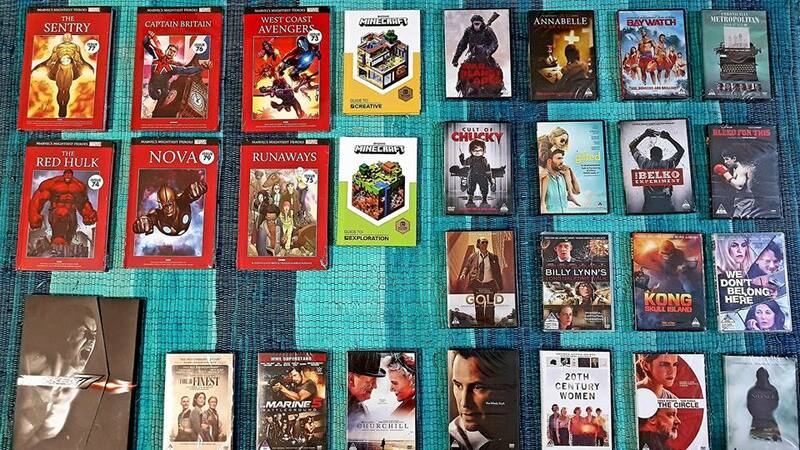 In return, Fortress will be giving one lucky reader who contributes a prize (which consists of graphic novels, books, DVDs and games) worth over R3000! To stand a chance of winning the mysterious hamper, all you need to do is contribute and let us know (in the comments section below). Please use a working email address. The Giveaway is restricted to South African readers who have contributed to helping only and cannot be exchanged for cash. Terms and conditions/Site Disclaimer rules apply. The winner will be contacted via email. The prize excludes travel, is non-transferable and cannot be redeemed for cash. Dropped off a few toys and puzzles this morning on behalf of some of the staff at MHS. Great initiative – donating through PayPal ! Thank you Fortress for being so awesome ! Also have some toys and puzzles and comics etc – happy to donate them ! Great cause !